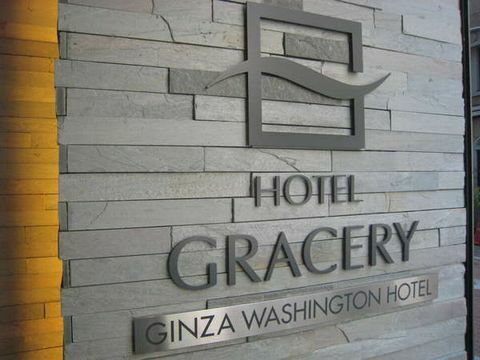 Hotel Gracery Ginza is located near Ginza Chuo- Dori Street, and is a prime location for enjoying the grown-up town Ginza and optimal base as business or sightseeing, of course. The hotel offers the comfortable space and all rooms are equipped with internet connections. 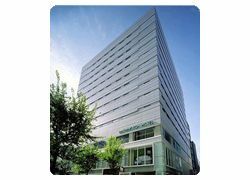 3 minutes walk from Tokyo Metro Ginza Station, exit number A3. 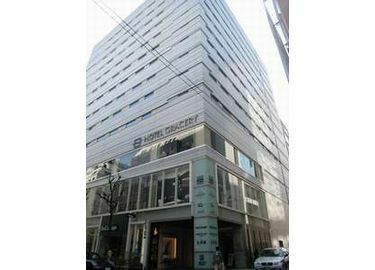 7 minutes walk from JR Shinbashi Station, Ginza exit.